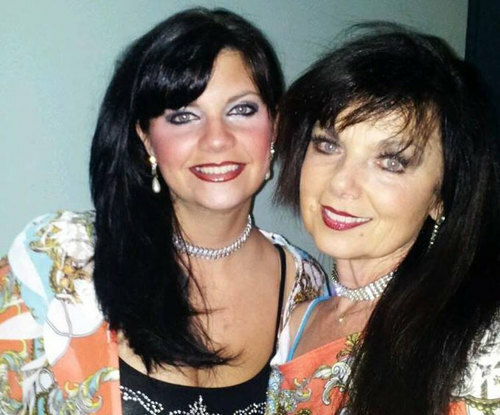 Angels of Country Music Tribute To Reba, Dolly, And More is no longer open. 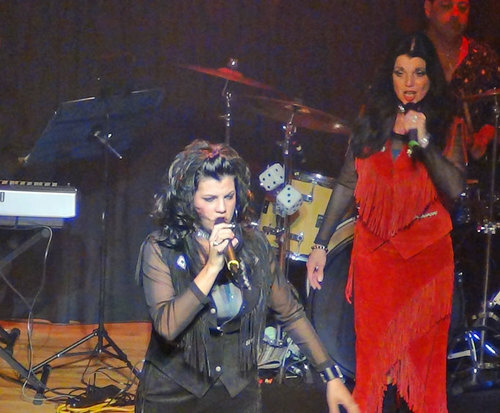 If you thought that country music stars like Dolly Parton, Loretta Lynn, Tammy Wynette, and Patsy Cline were voices of the past, then guess again because the Angels of Country Music are bringing these legends to life. Natalie, Diana, and Teresa are masters of their craft and have successfully captured the personalities, appearances, dialects, and mannerisms of the artists they're portraying. 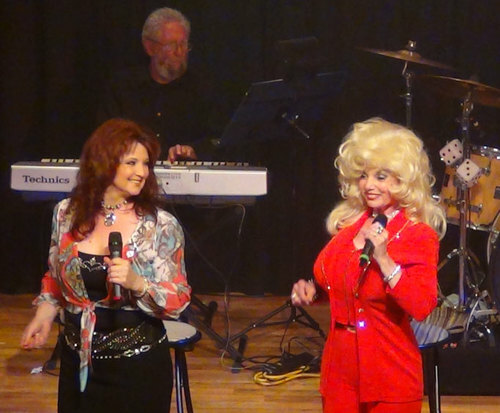 Singing hits such as Patsy Cline's "She's Got You" and Dolly Parton's "Jolene," these gorgeous ladies of the Angels of Country Music bring the audience into the show as they dance and clap to the excitement happening onstage. Located at the God and Country Theatre, this 400 seat venue provides an intimate setting and enables the angels to form a seemingly personal connection with each guest. The acoustics of the concert hall are perfect for the country music melodies played by the live band. From the down-home draw of a bow across a fiddle, to the stout clang of a cow bell, the music performed in this Branson show is sure to make a country fan out of anyone. "This show is really good." This show is really good. A lot of talented singers, great songs, and lively performances. I would definitiely go see it again! The show was good. At times it was a little hard to hear the singers as the backround music was louder then them. May be because of the smaller stage. We did enjoy the show.